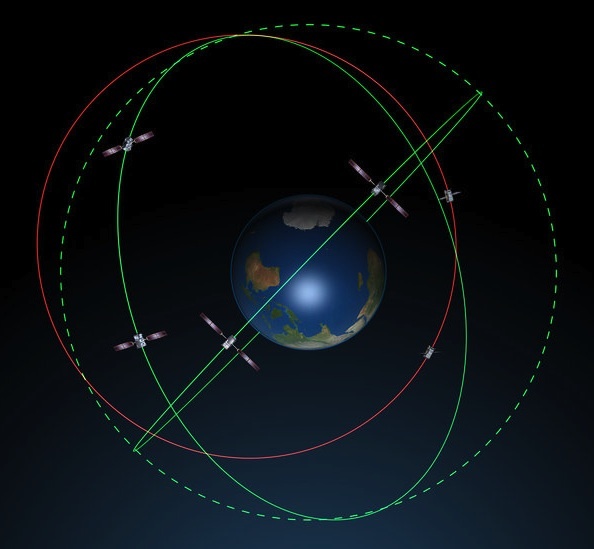 GPS Block IIR-M and IIF satellites began transmitting CNAV messages on the L2C and L5 signals, on Monday (April 28, 2014). 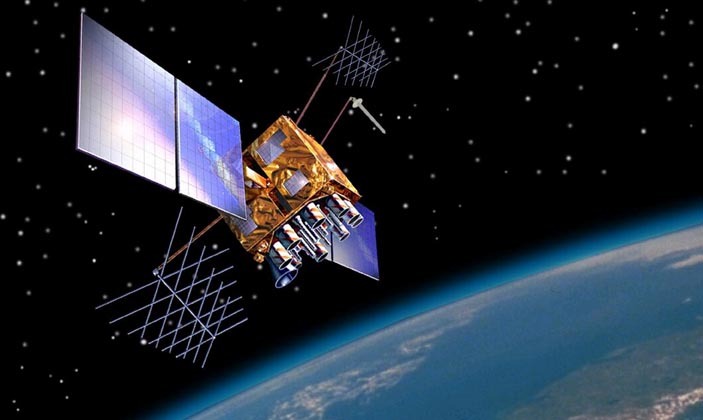 In a Notice Advisory to NAVSTAR Users (NANU), Air Force Space Command announced that it would begin implementing the civil navigation Message Types (MTs) 10 and 11 (with satellite ephemerides), 30 (satellite clock data, and corrections for ionospheric and group delay), and 33 (parameters related to correlating coordinated universal time (UTC-USNO) time with GPS system time). MT12 (reduced almanac) will not be broadcast at this time. The Block IIR-M satellites can broadcast only the L2C signal; Block IIFs can broadcast both L2C and L5C signals. The messages are defined in interface specifications for the L2C signal at 1227.60 MHz and L5 signal at 1176.45 MHz: IS–GPS–200G and IS– GPS–705C, respectively. The new messages will replace MT-0, a default or placeholder message with limited content. The L2C signal is designed to meet commercial needs and L5, safety-of-life transportation requirements, particularly those of aviation. Updates from the control segment will take place approximately twice per week. No GPS satellite outages or degradations are planned or expected during this activity, the Air Force said. “L2C and L5 CNAV messages should be transparent to GPS receivers that do not process L2C or L5 CNAV messages,” according to the NANU (#32014038 ). Initiation of CNAV broadcasts followed a last-minute disagreement between the Department of Defense and Department of Transportation over their implementation and a public comment period that ended April 4. The decision to set the L5 signals as "unhealthy," reportedly a decision in which outgoing DoD CIO Teresa Takai concurred, represented part of the resolution of that interagency disagreement. The “populated signals” are intended to help familiarize users with the new message formats and enable manufacturers to develop compatible user equipment. Military Alternate — JOINT SPACE OPERATIONS CENTER, DSN 276-3514, COMM 805-606-3514, <JSPOCCOMBATOPS@VANDENBERG.AF.MIL>. Aviation users should file reports consistent with FAA-approved procedures. In December 2014, CNAV uploads are planned to be at the normal rate of once per day for each appropriate satellite. 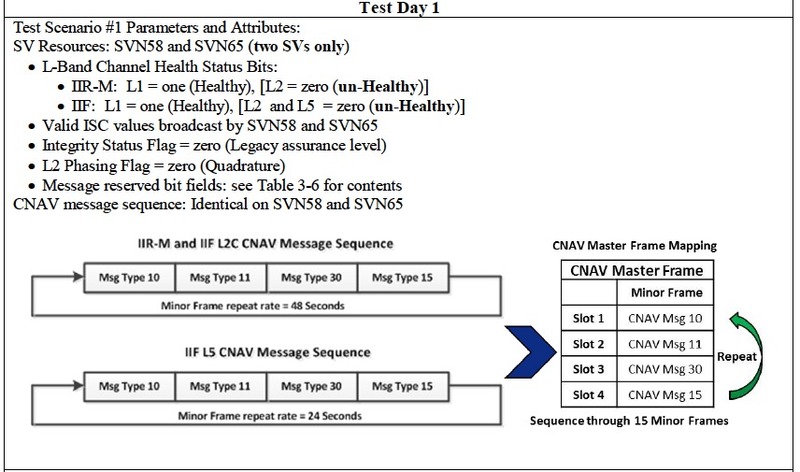 Users should expect L2C and L5 signals with CNAV messages to provide increased user range error compared to legacy civil signals between April and December 2014, according to the Air Force. After December 2014, the accuracy of the L2C and L5 signals with CNAV messages is expected to meet or exceed that of legacy signals.